To use BeagleBone Black in local network, you have to know its IP address. But problem with this scheme is that you have to use “ifconfig” command each time to see its current allocated ip address. Well the solution to this problem is DHCP Reservation. DHCP Stands for Dynamic Host Configuration Protocol, whenever a new device connects to server (router in this case), it sends a broadcast query, requesting necessary information. In local network we defines these settings in our router. DHCP server manages various parameter of internet protocol and avoid clashing of any these within that network (That’s how various network printer works without clashing with each other). On receiving query, DHCP server may respond with specific information to each client for default gateway, time server, name server etc. 192.168.1.1 IP address is used by various router models as a default address for router itself. 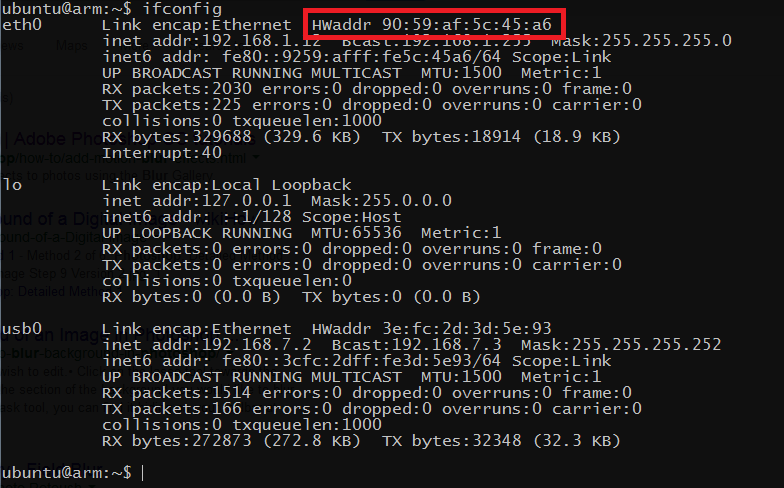 Router binds this address to itself when it creates a network. An authentication window will appear enter by providing username and password. 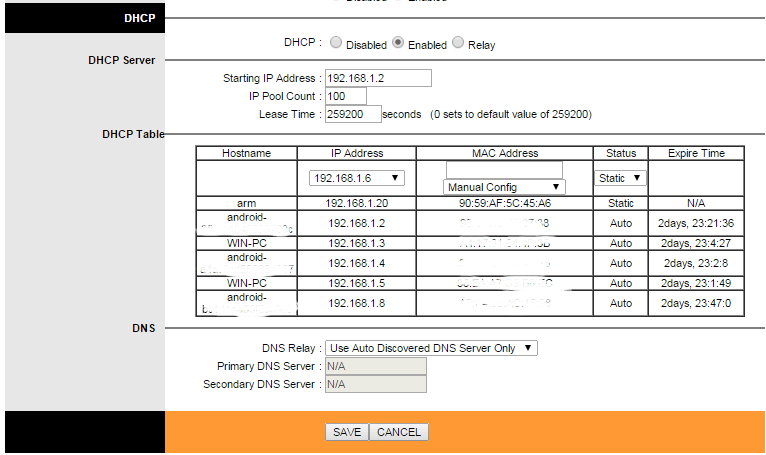 Then search for DHCP server settings somewhere in Interface setup. Its different for different brands of router and firmware. I have used first row to assign 192.168.1.20 to mac address obtained from previous step.